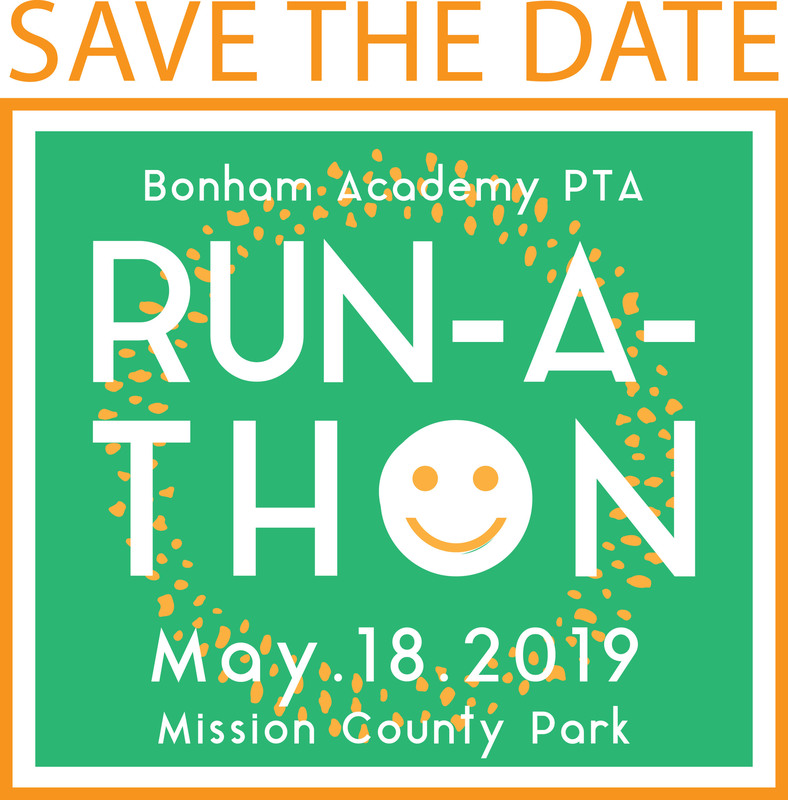 Funds will go directly to supporting Bonham Academy programs. Prizes will be given to the grade levels that raise the most money. Please consider adding $.75 to your donation to offset the cost of the credit card transaction fee. Thank you! Credit card information is processed through Square and is not kept by the PTA. USD Please consider adding $.75 to your donation to offset the cost of the credit card transaction fee. Thank you!